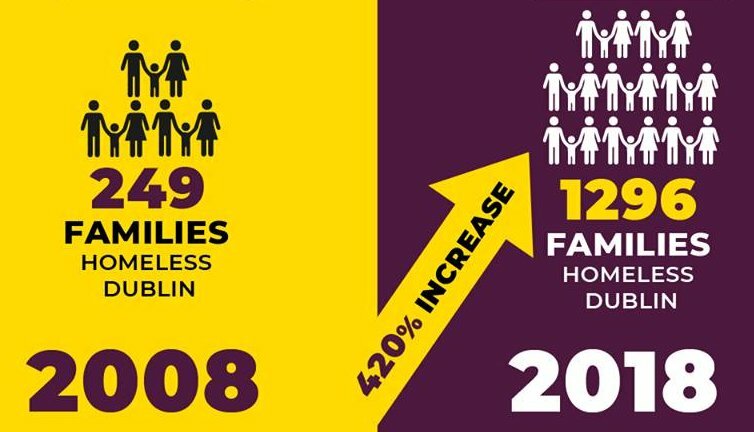 There is a risk people can become desensitised to the depth of this crisis and we must always remember behind each single number is a child, a man or a woman who is homeless and who is suffering. 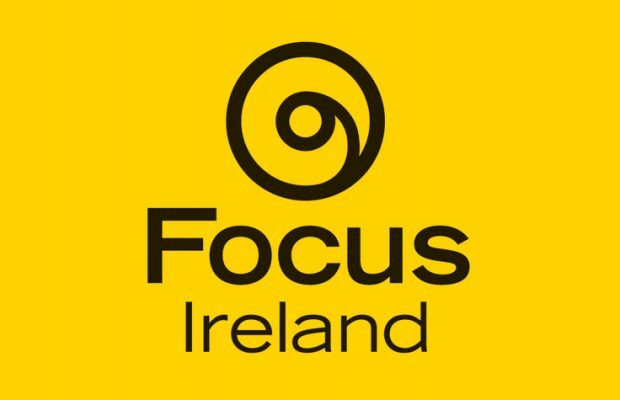 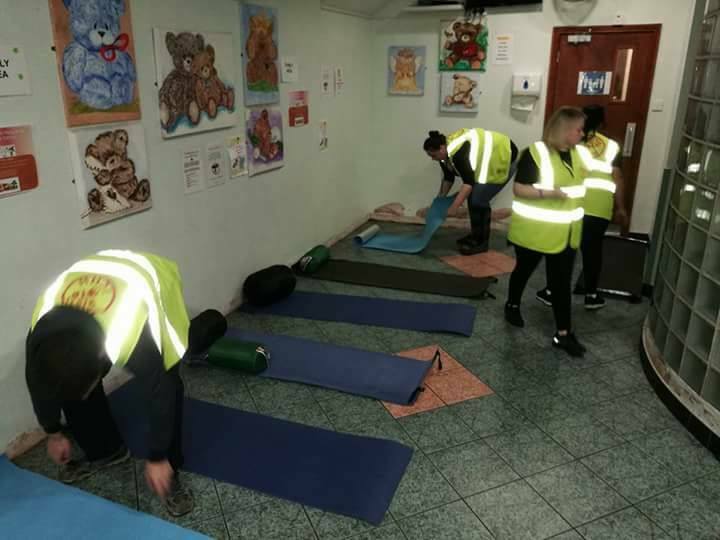 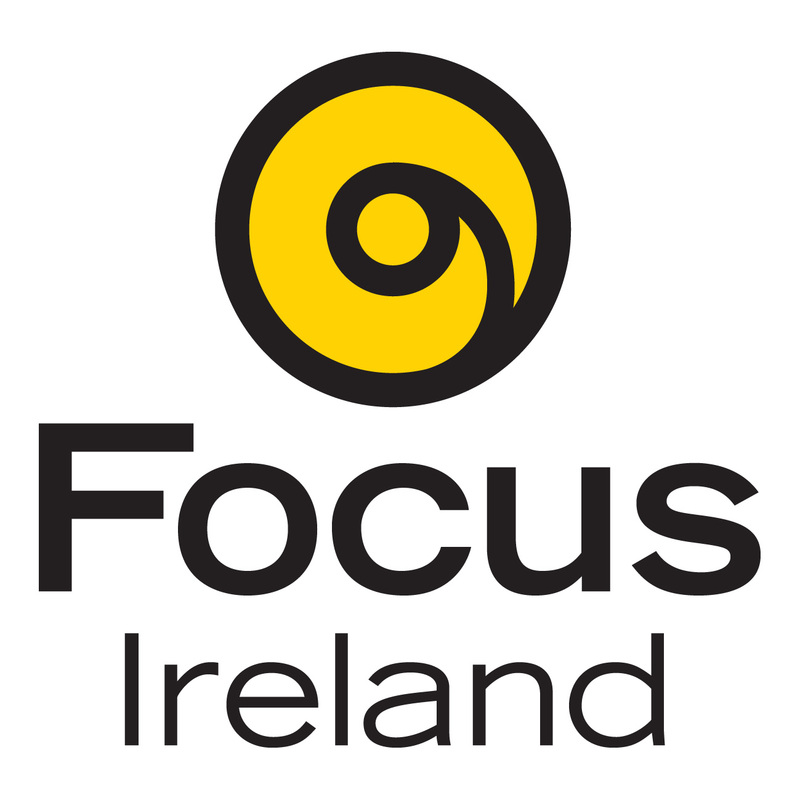 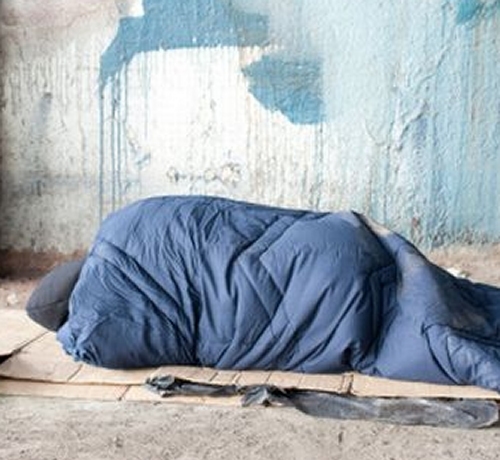 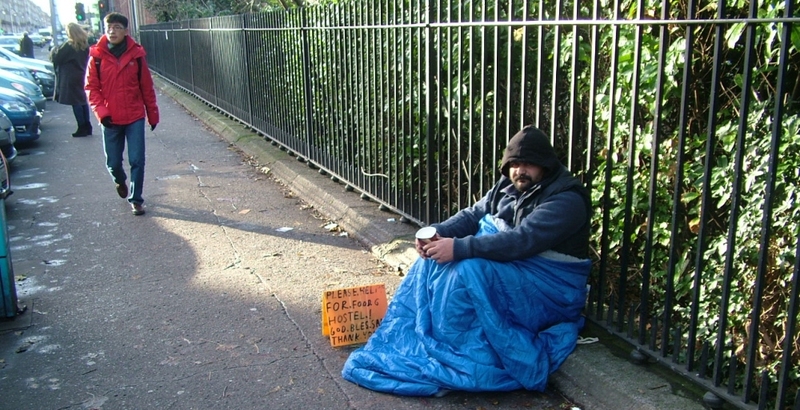 With the numbers becoming homeless increasing every month, providers are having to run to stand still – Focus Ireland. 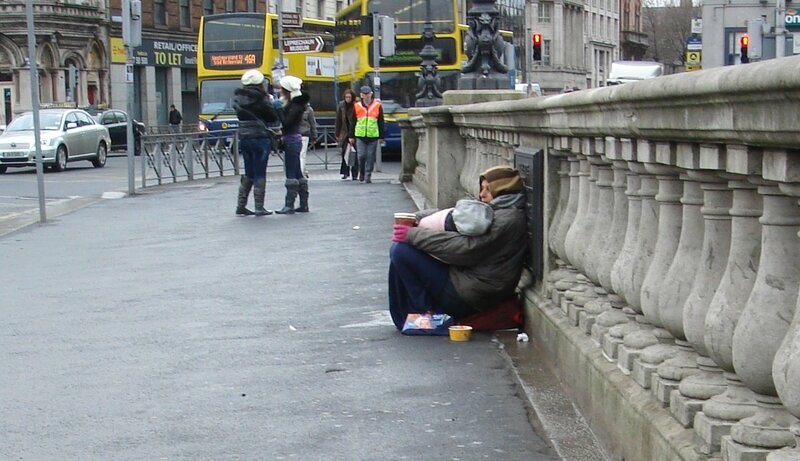 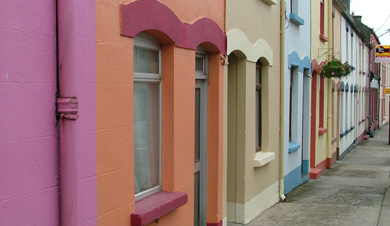 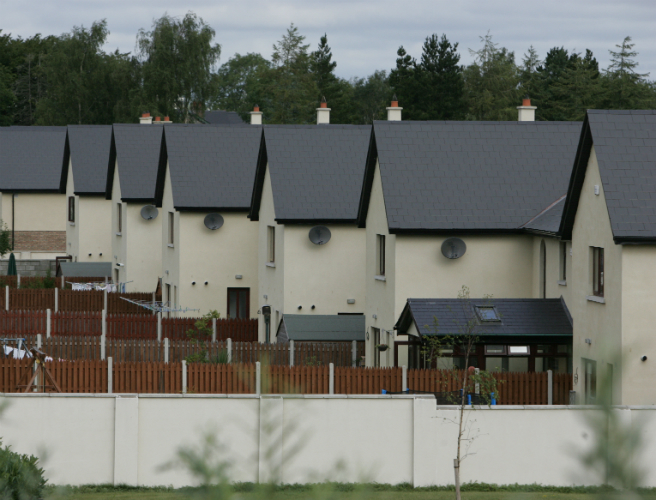 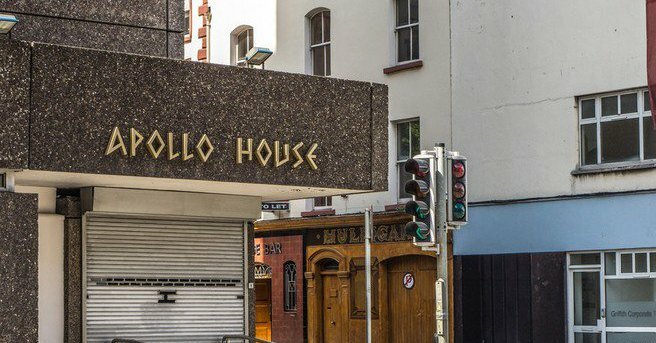 The one million euro will be used to help housing projects in Dublin, Limerick and Cork – but as homelessness crisis worsens, this is but a drop in the ocean. 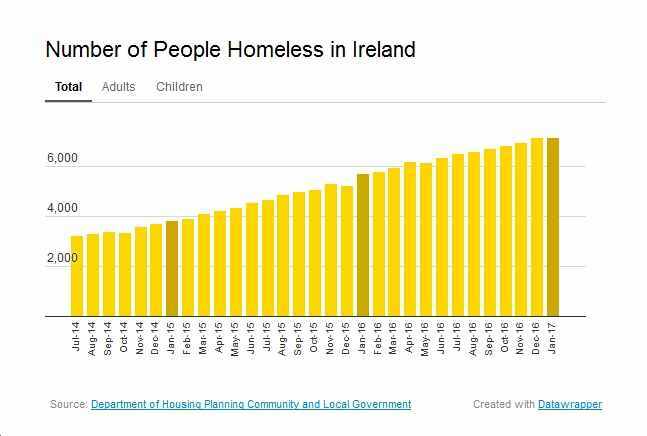 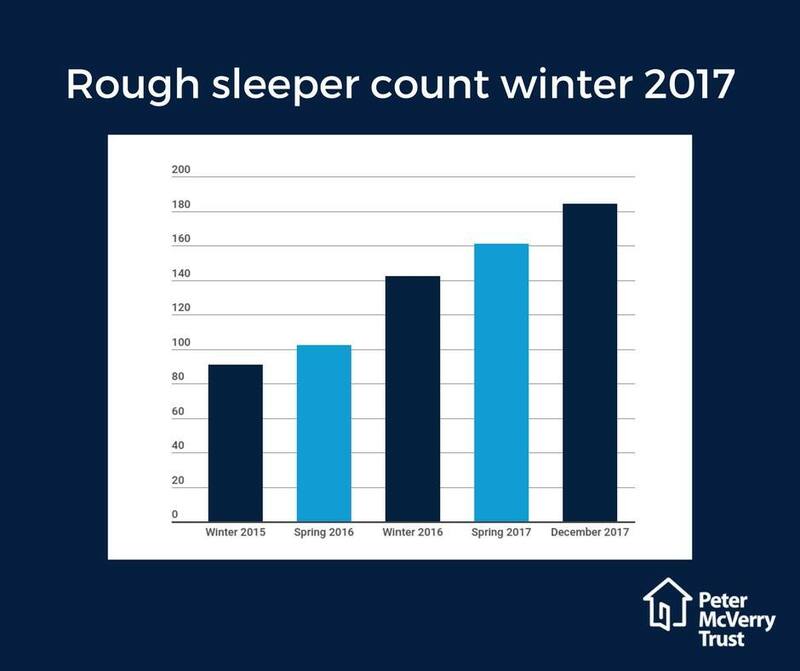 The new figures show that the number of homeless increased by 6% in one month alone from 8,587 in December 2017 to 9,104 in January 2018. 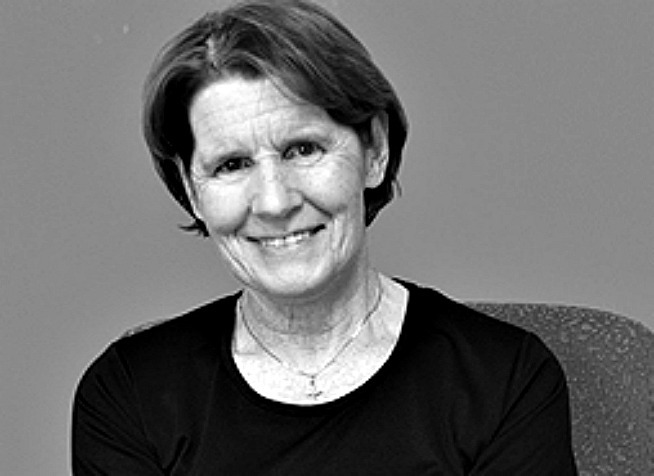 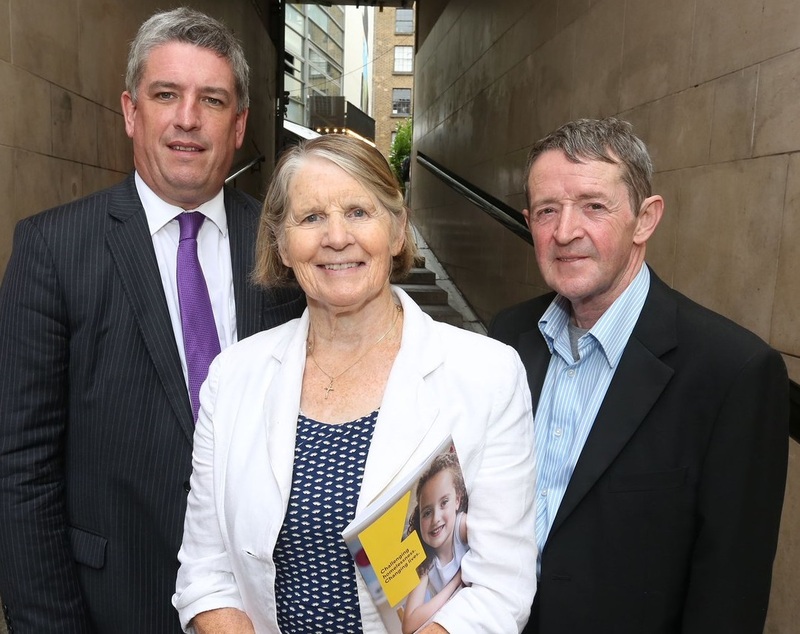 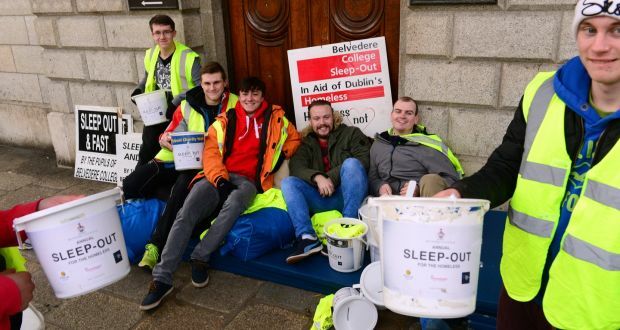 “We believe if the legislation had been passed as many as twenty of the families who became homeless in Dublin every month would still have a home” – Sr Stan. 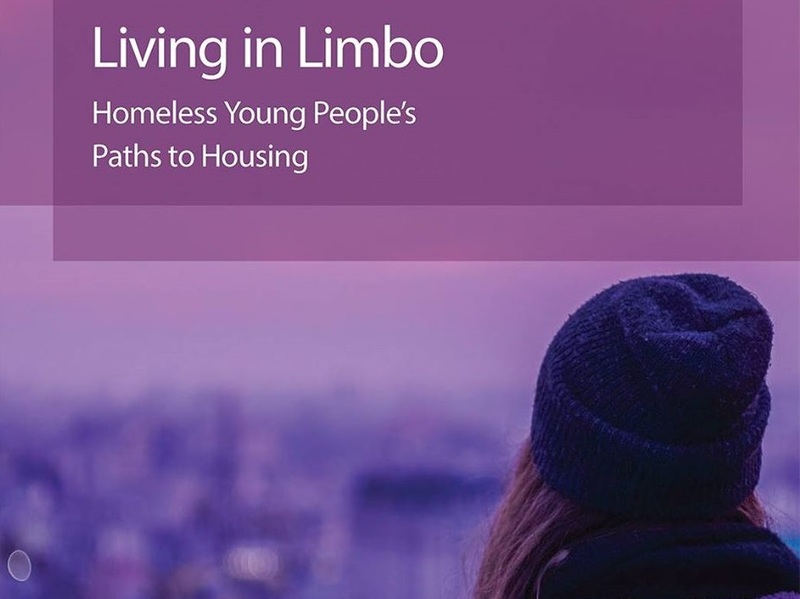 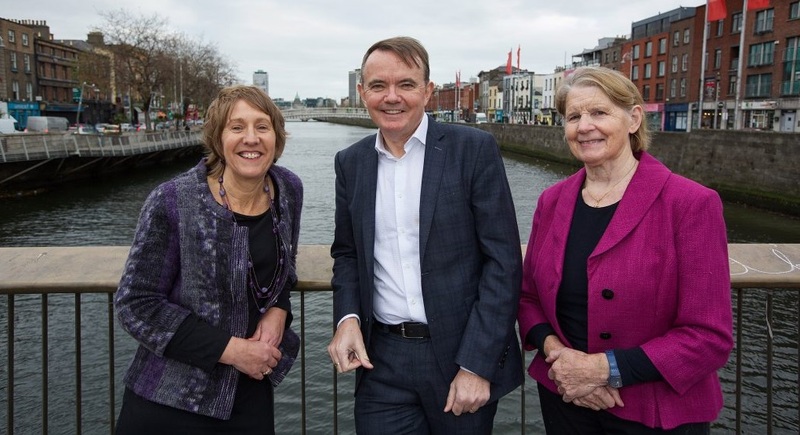 The study, carried out by Dr Paula Mayock and Sarah Parker of Trinity’s School of Social Work and Social Policy, highlights causes of homelessness among young people, including family breakdown, leaving State care, early school leaving and lack of access to employment. 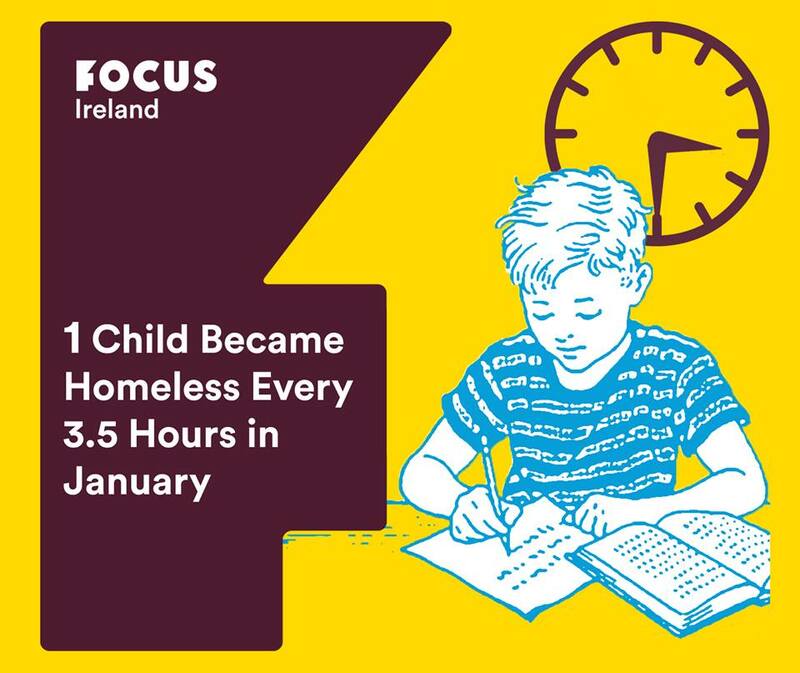 In January there were 7,167 people registered as homeless, 2,407 of whom were children. 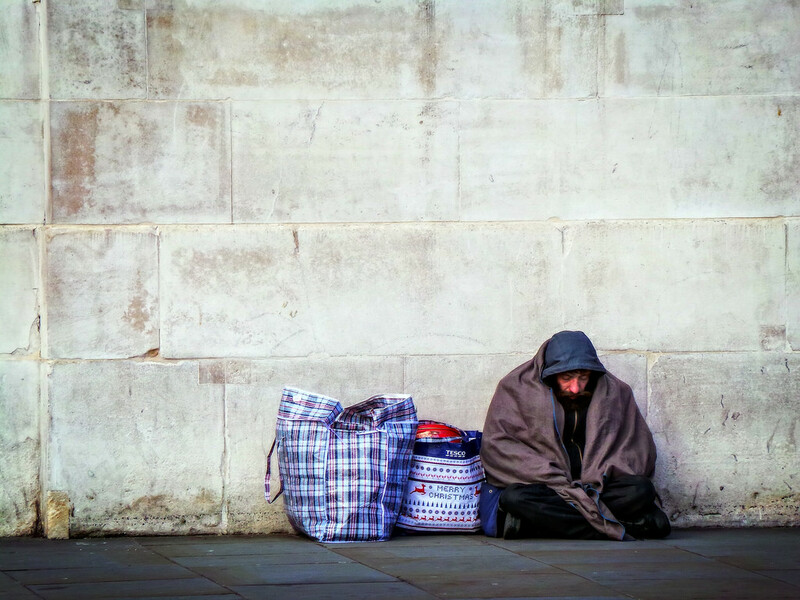 There are 13 empty homes for every homeless adult in our cities.